Alistair joined Sure in June 2017 in a newly created role of Chief Marketing Officer. Alistair’s extensive telecoms experience had previously seen him in roles at Vodafone in the UK, Czech Republic and Qatar, as well as most recently Digicel in the Caribbean where he was Regional CEO of Bermuda, Cayman and Turks & Caicos. 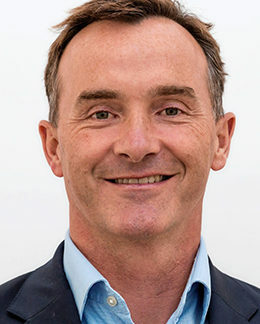 At Sure, Alistair is responsible for driving the commercial performance of the Sure Group by leading the Product, Marketing and Business Intelligence departments.